Cisco provides Switches to meet a broad array of needs and deliver security features that address threats both now and in the future. Cisco provides Switches that are purpose-built to meet the needs of Businesses, LAN Access, Cloud-scale, and Data Center requirements. 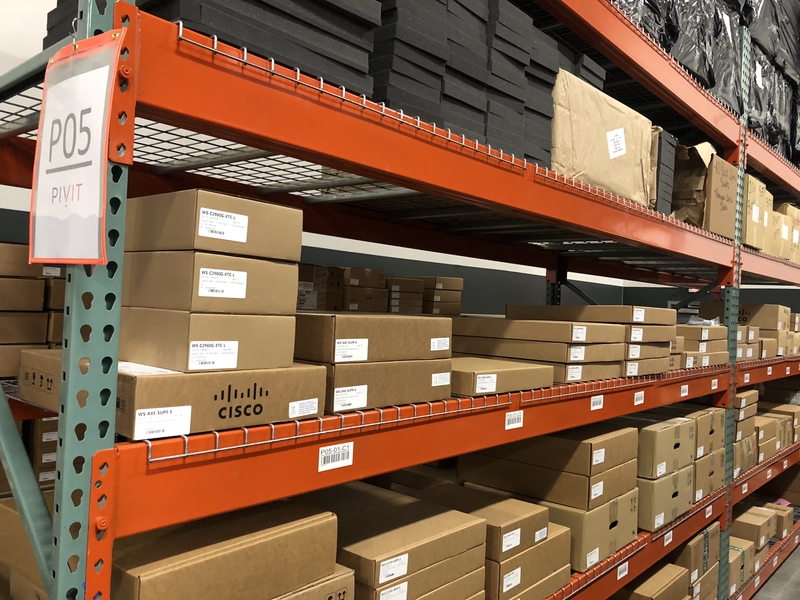 From mobility, small business, campus, data center, and cloud needs, Cisco Switches provide the vital features and blazing speed customers appreciate. Cisco’s Edge Switches provide an ideal combination of performance, scalability, and affordability for growing companies. Cisco’s LAN Access Switches enable effective mobility, strengthen security, and simplify communication networks. The Cloud-scale Switches feature custom programmability and meet high-performance requirements. Cisco’s Data Center Switches offer extreme scalability and power some of the largest data centers in the world. Browse our selection of Cisco Catalyst Switches by clicking on the switch-series below. From the series pages you will be able to view switch-specific information and pages. Stacking 2900 Series Switches? Check out our resource comparing the 2960 stack modules!